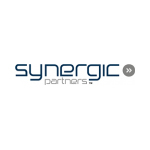 Synergic Partners, a Spanish company specializing in Big Data, Data Science and Data Engineering, has been acquired by listed company Telefónica. The acquisition will allow Telefónica to integrate Synergic Partners to continue its commitment to a joint project in the field of advanced data analysis. The company, with offices in Madrid and Barcelona, will continue to operate its portfolio of clients independently, managed by its founding partners. From Telefónica’s global BI&BD (Business Intelligence & Big Data) department, Synergic Partners will become a contributor to the development of projects both in Spain as well as in the rest of Europe and Latin America. 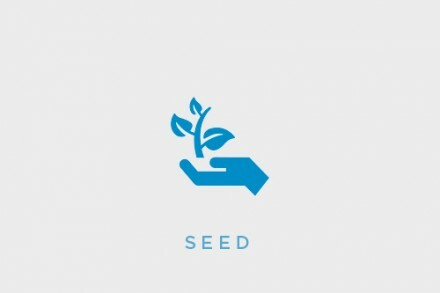 Created in 2007 by Carme Artigas and Jaume Agut, Synergic Partners has knowledge and expertise in the fields of management, governance and data analytics, supporting companies in strategic areas such as digital transformation; improvement of client knowledge; financial governance; control and risk prevention and regulatory compliance.